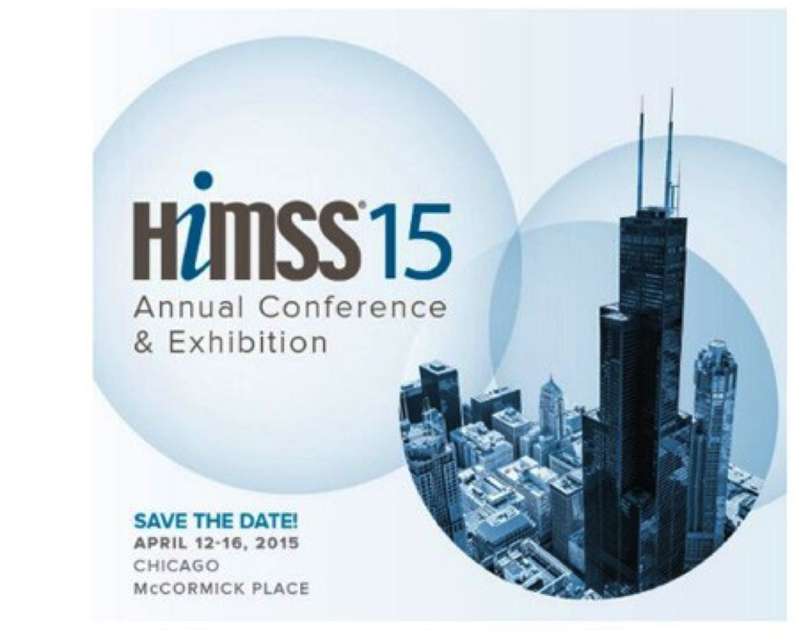 HIMSS Annual Conference is the largest health IT event in the industry. Nearly 38,000 attendees came to Orlando for HIMSS14. Healthcare IT professionals, clinicians and executives from around the world will gather to explore the value of health IT through education, networking and solutions – discovering new ways to advance innovation, make a greater impact and improve outcomes.